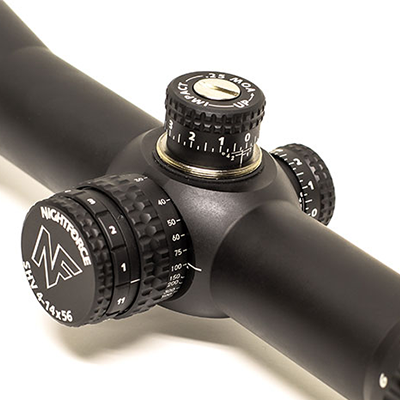 About the only complaint we hear about our riflescopes is that they aren’t cheap. But, we thought, perhaps we could make one a little more affordable. 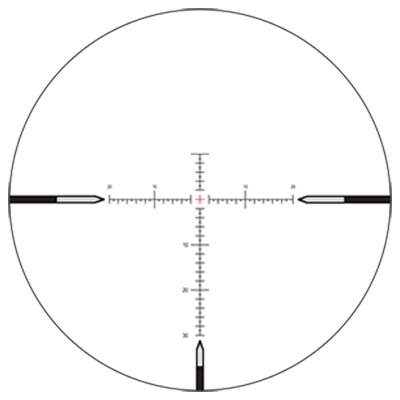 One of the most difficult challenges we’ve ever faced was building a riflescope that is worthy of the Nightforce name in every regard—yet within the reach of a wider range of hunters and shooters who don’t need the “overbuilt” characteristics of our NXS™ series, most of which were originally created to withstand actual combat conditions. It wasn’t easy. But we did it, by limiting some options, offering simpler controls, and using a less complex manufacturing process…not by reducing the quality of its components. 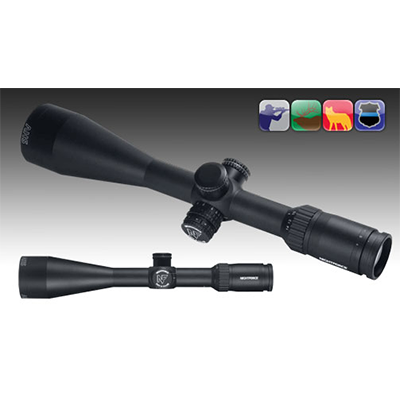 Welcome to the Nightforce 4-14 x 56 SHV™. 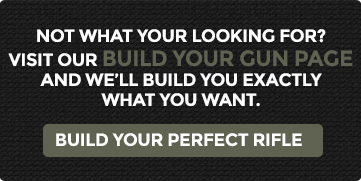 We are confident it will outperform any riflescope in its price range. And frankly, many that cost much, much more. All we cut were costs. Not corners.